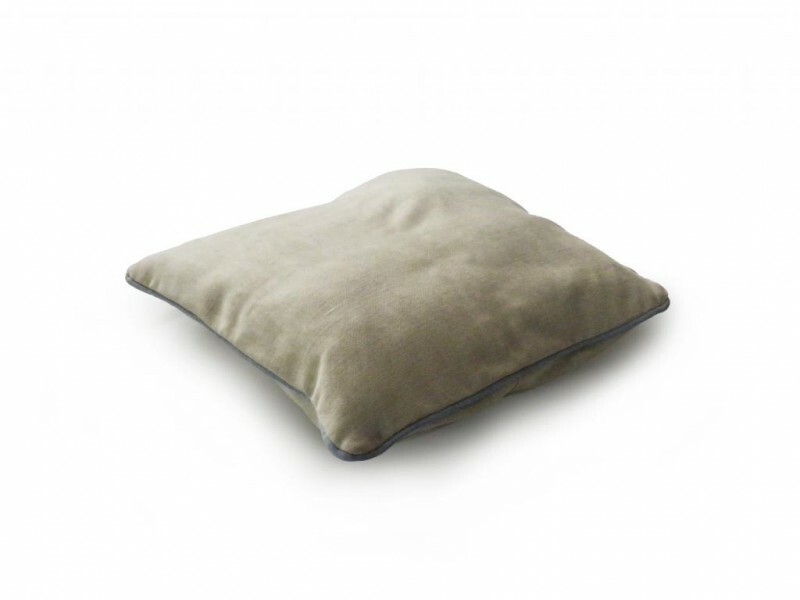 Cushions are the perfect complement to any sofa or armchair. 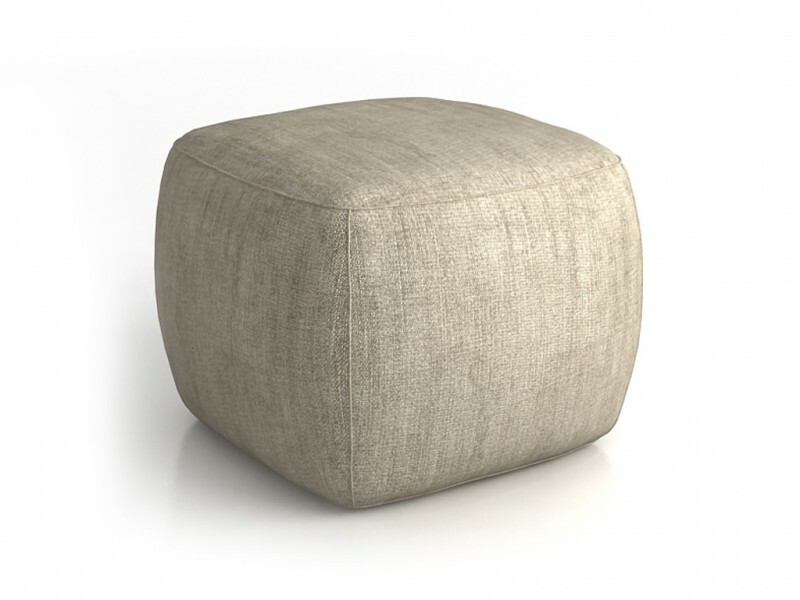 Round, square, rectangular, simple or with subtle decorative details, in fabric or leather,… there are many alternatives. 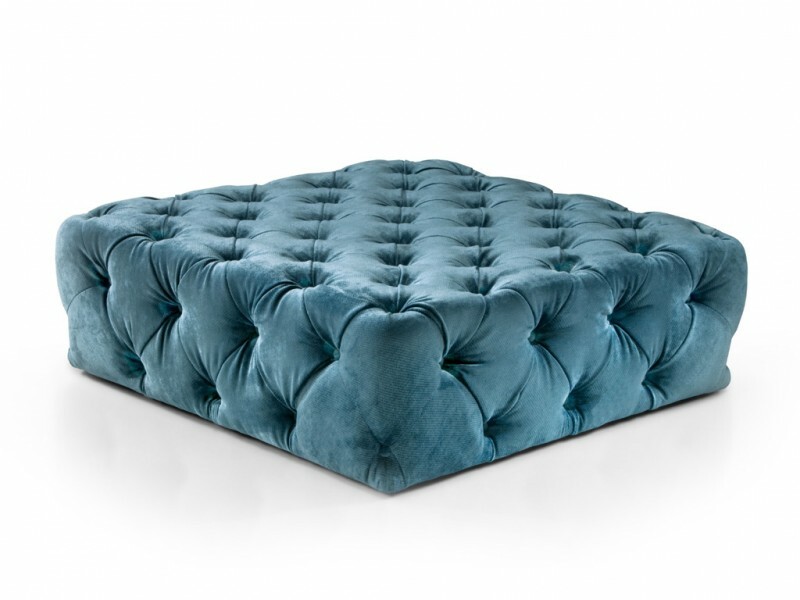 Choosing the most appropriate pieces is an art, which is greatly simplified when you have the possibility of creating them exactly according to your wishes. 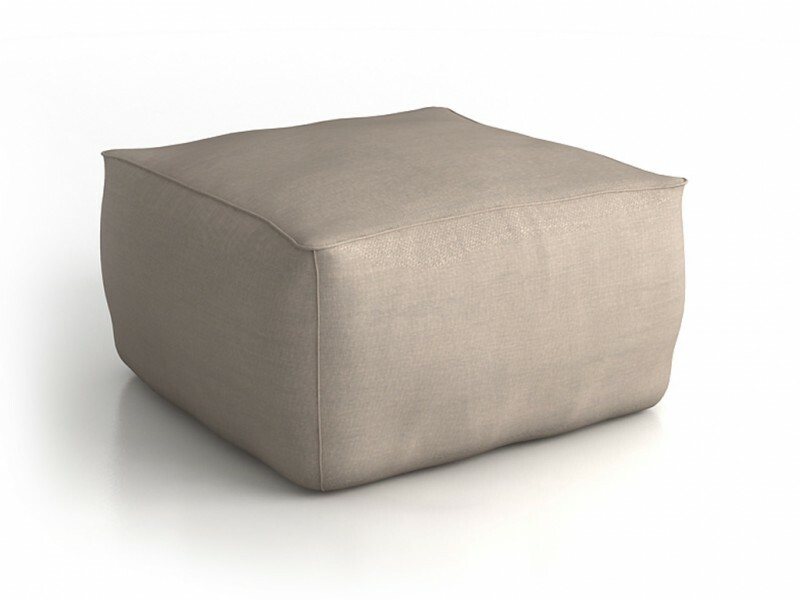 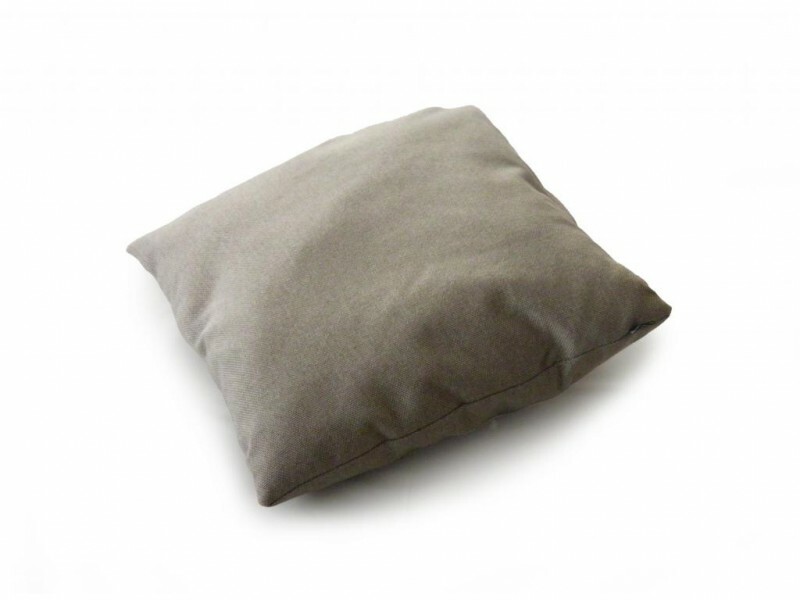 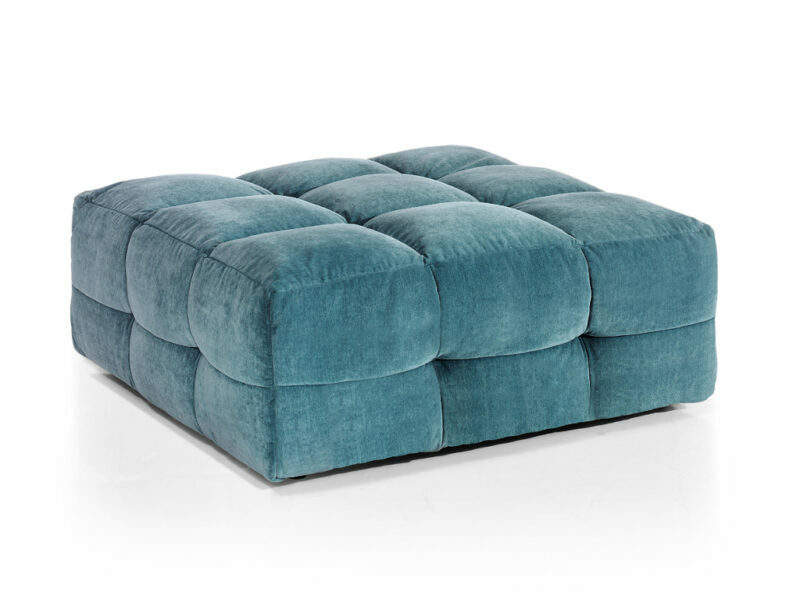 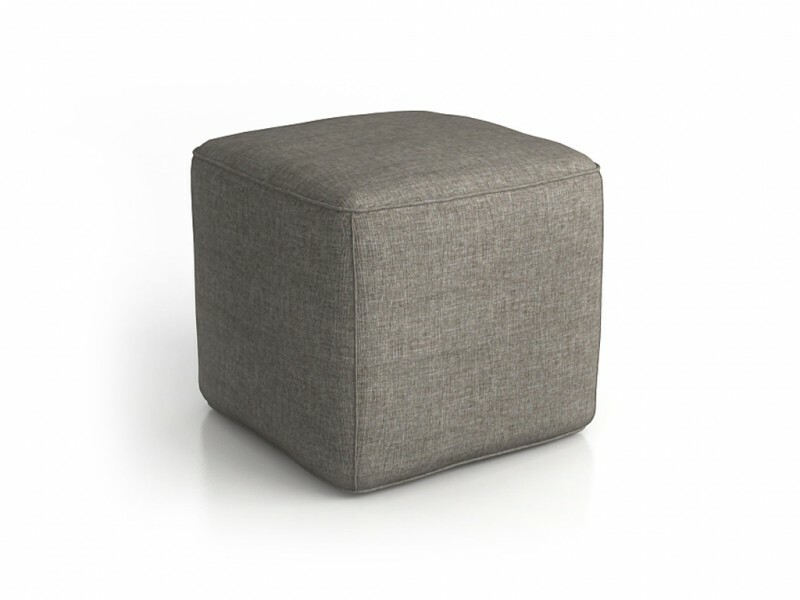 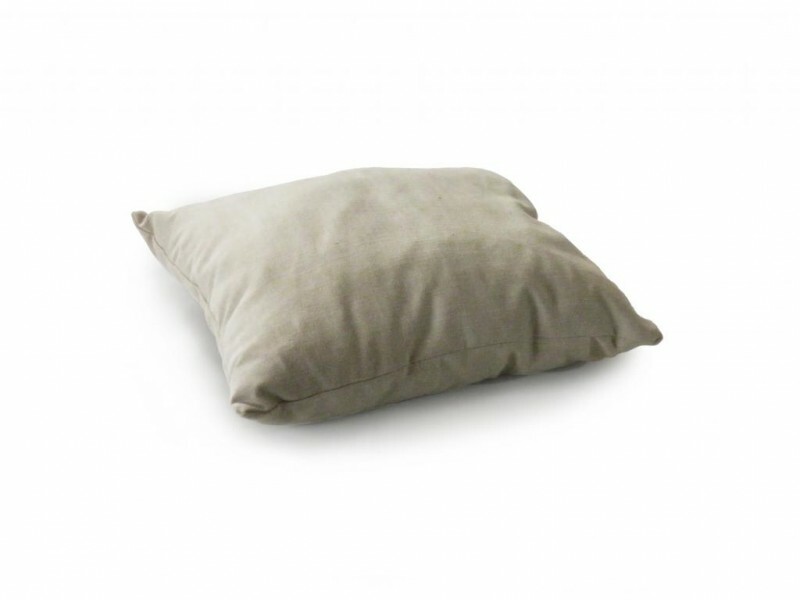 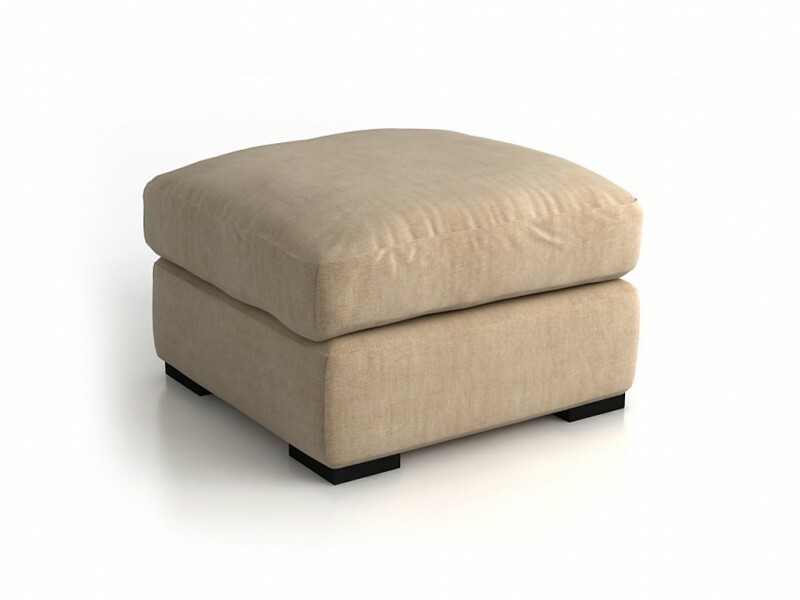 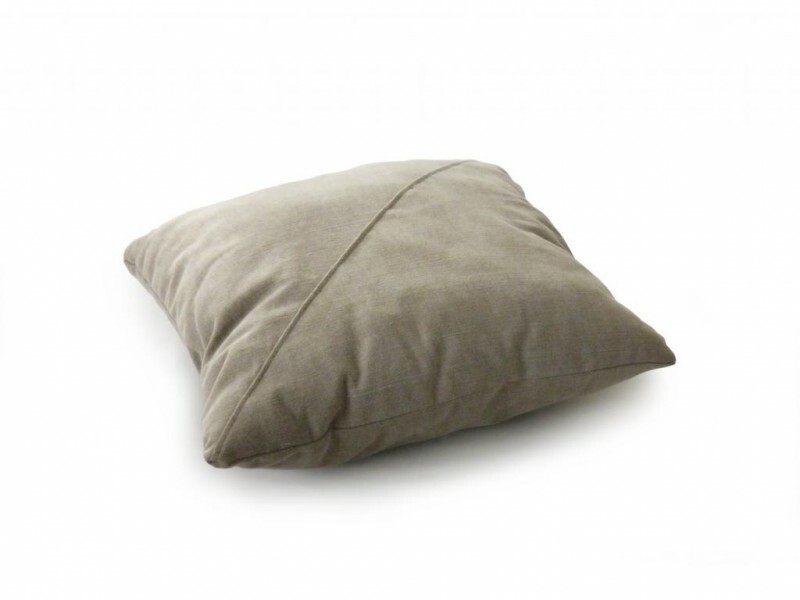 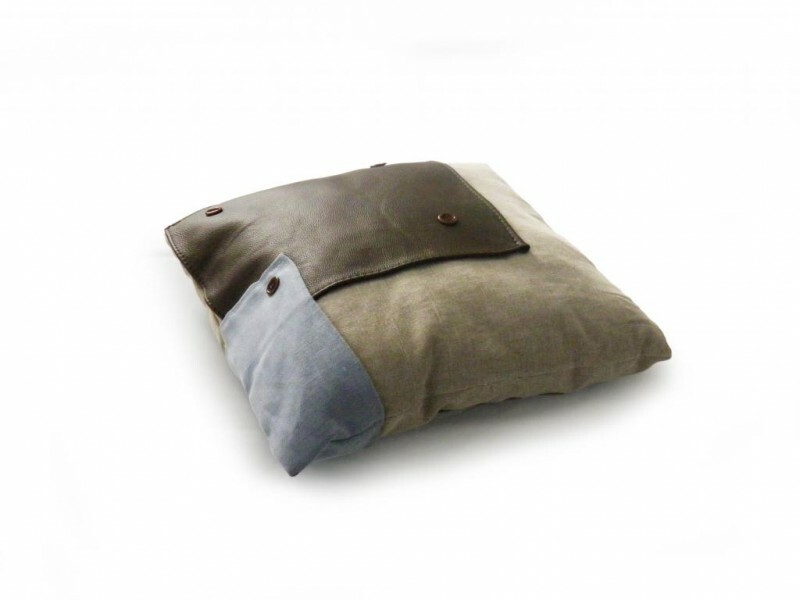 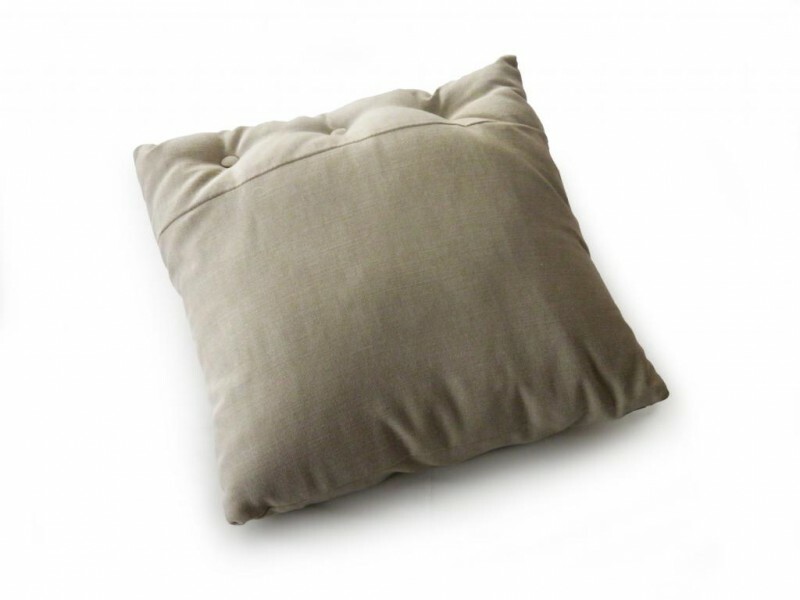 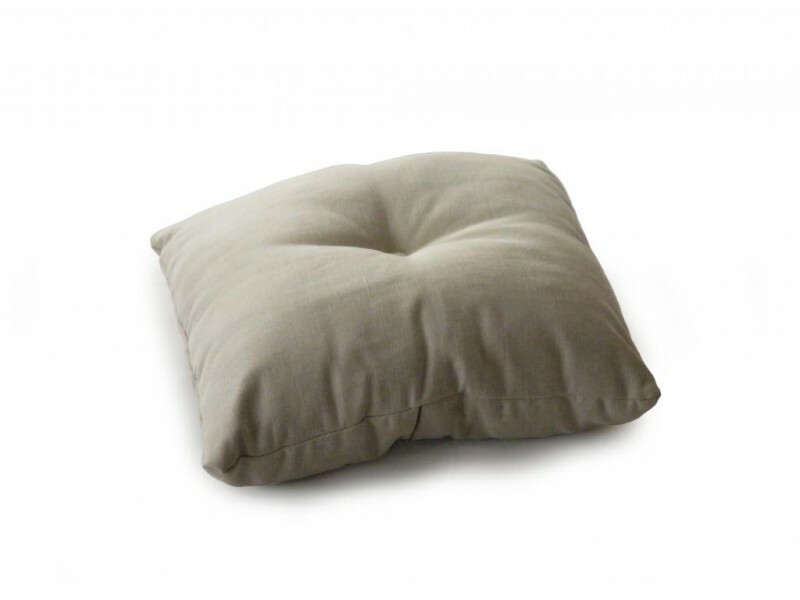 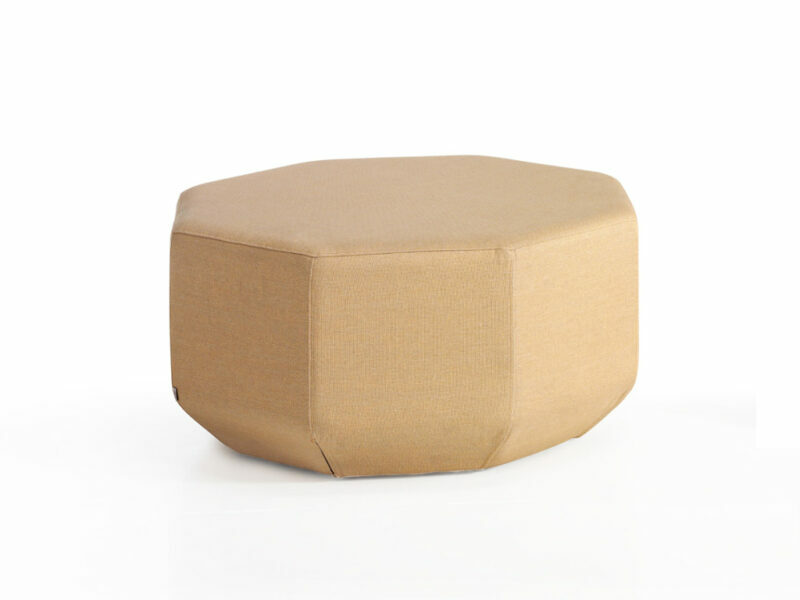 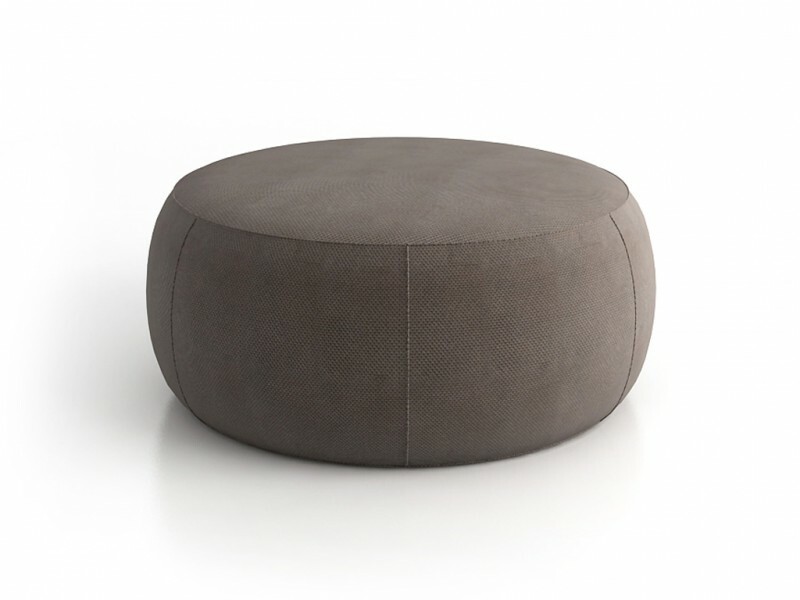 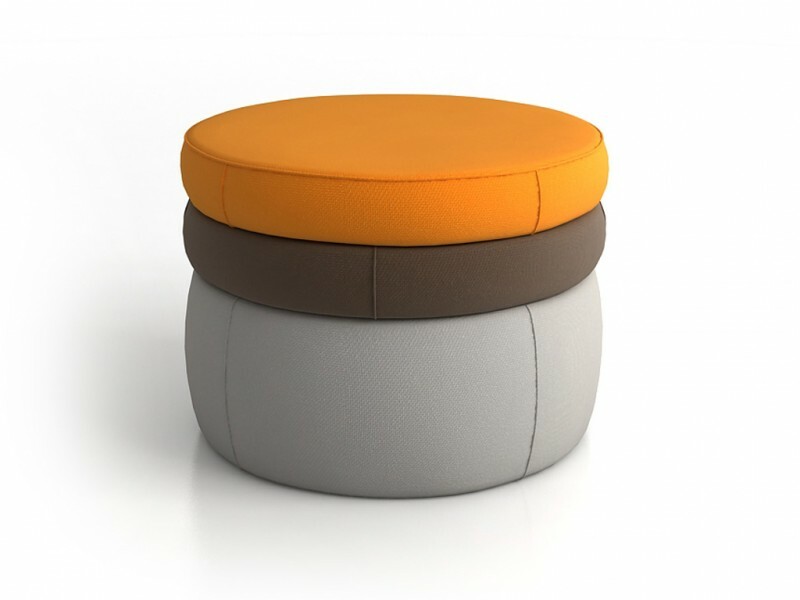 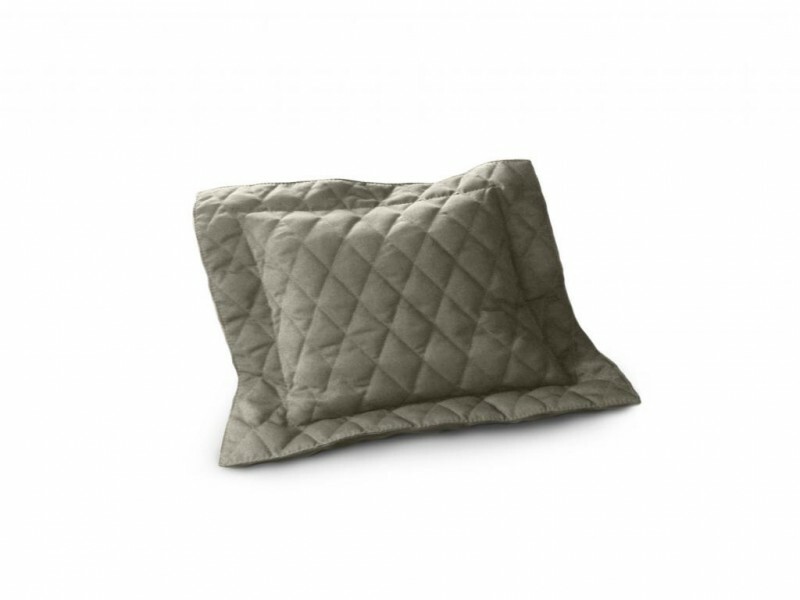 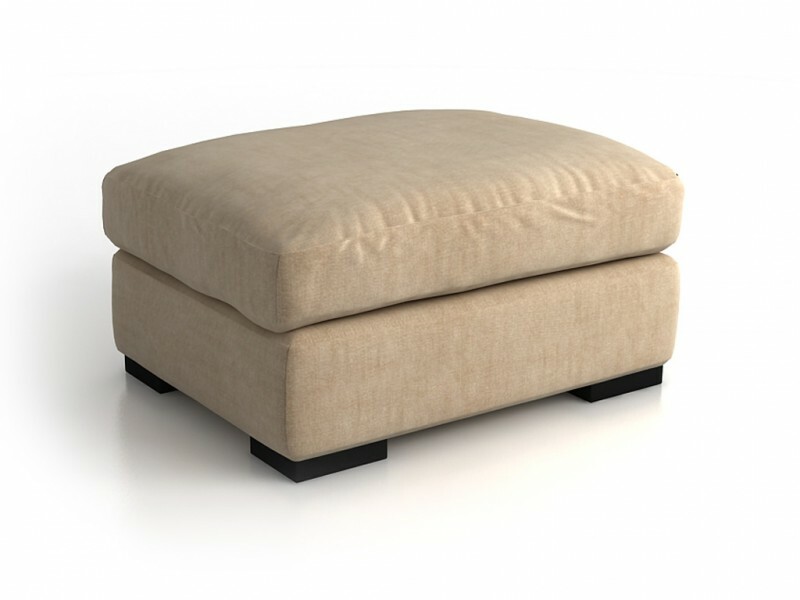 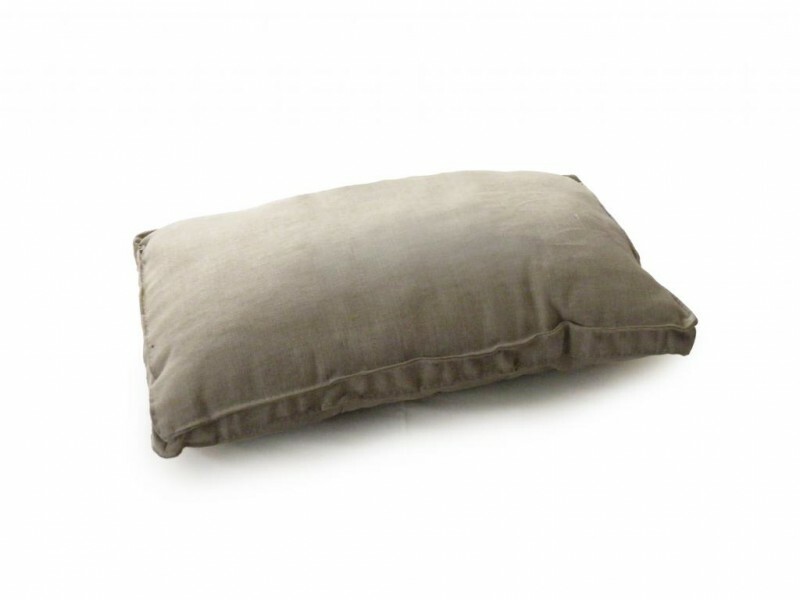 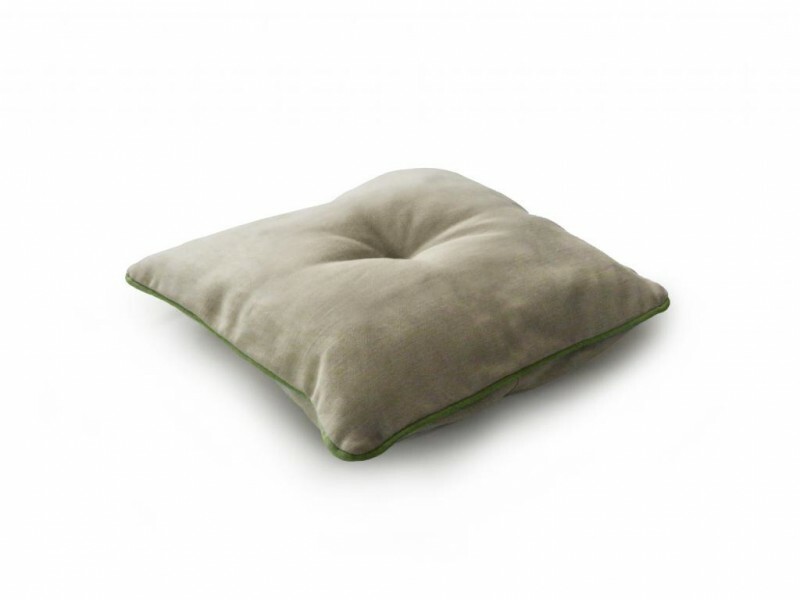 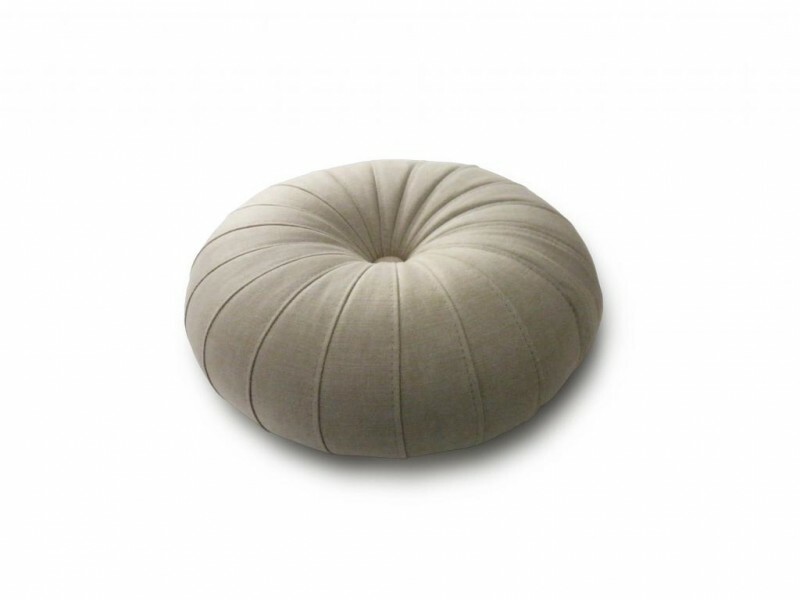 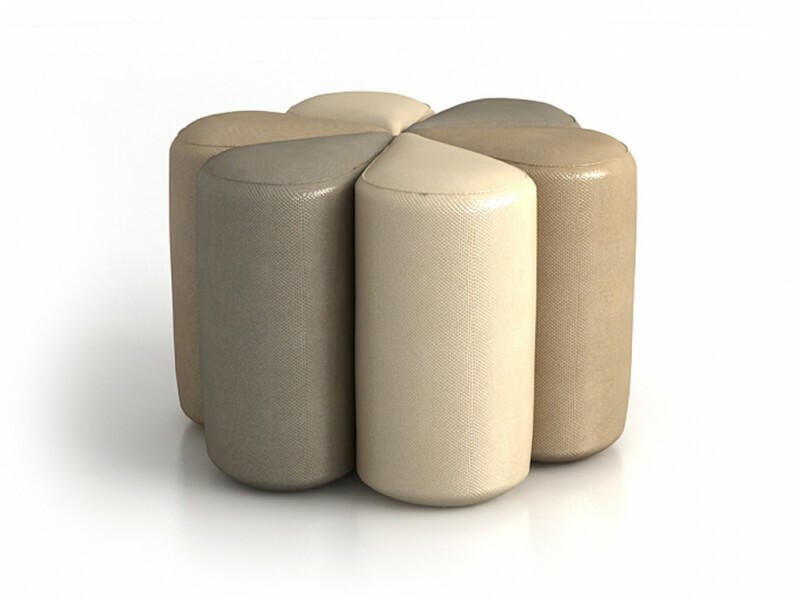 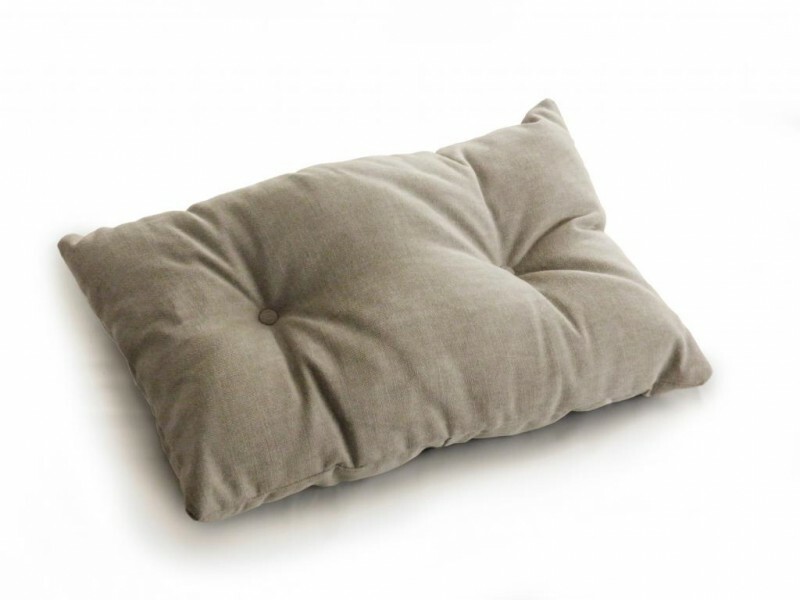 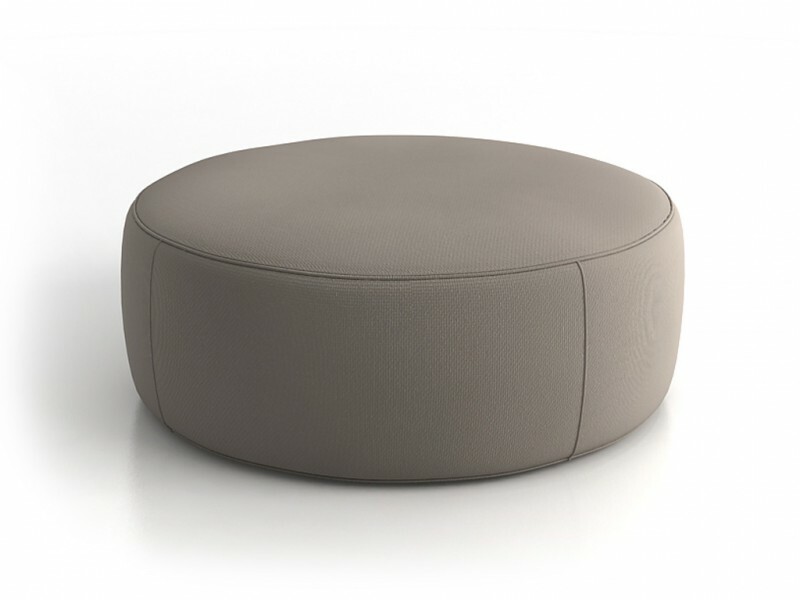 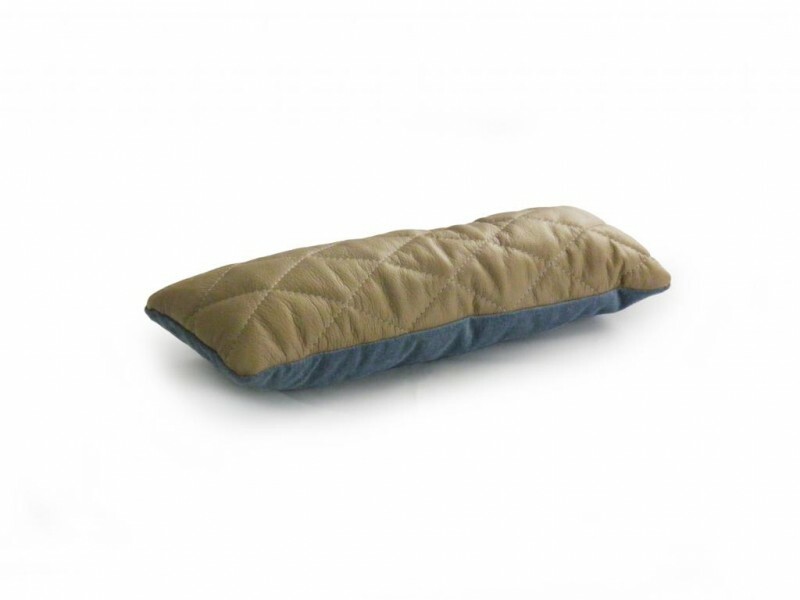 The dictionary defines the concept of Pouf as “soft seat, usually cylindrical in shape, without legs or backrest”. 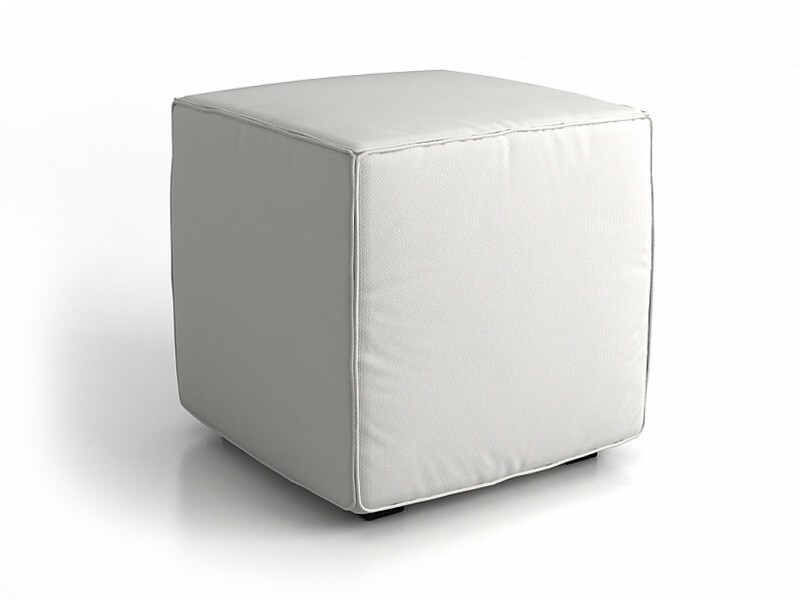 Obviously, we had to improve and amplify the concept: round, square, rectangular, cylindrical, medium or firmer padding, plain or with buttons finishing, hundreds of fabrics or leathers to choose from, combinations of both materials, monochrome or multi-coloured, with or without legs… There are thousands of possible combinations, as many as tastes and needs.  Once again, we redefined all the concepts.